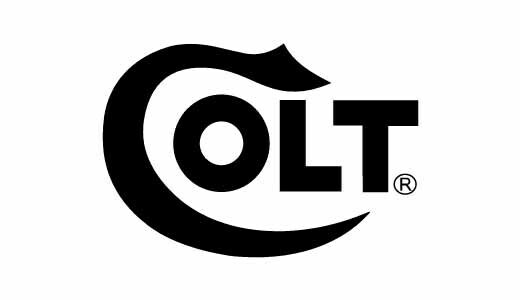 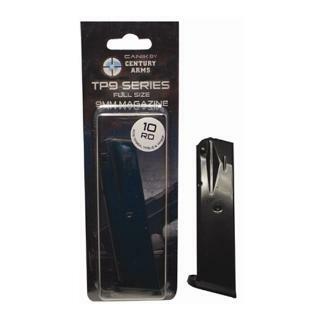 Fits the TP9SA, TP9v2, TP9SF and TP9SFx. 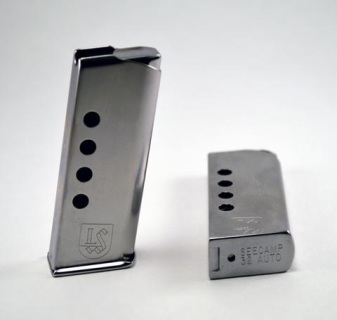 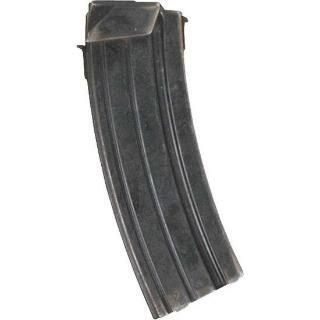 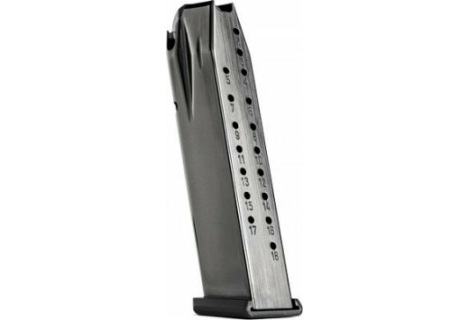 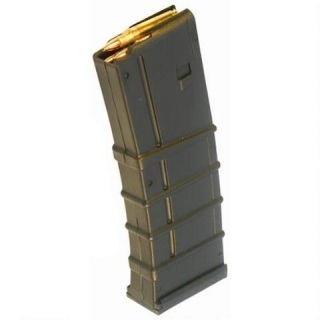 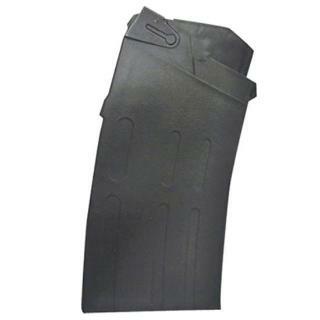 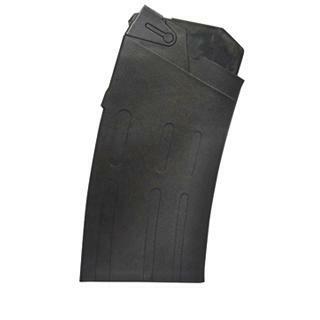 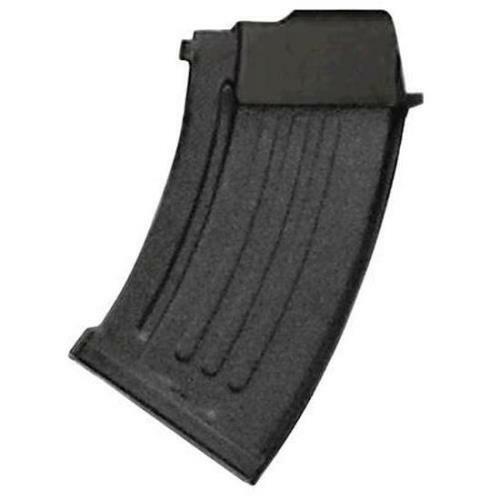 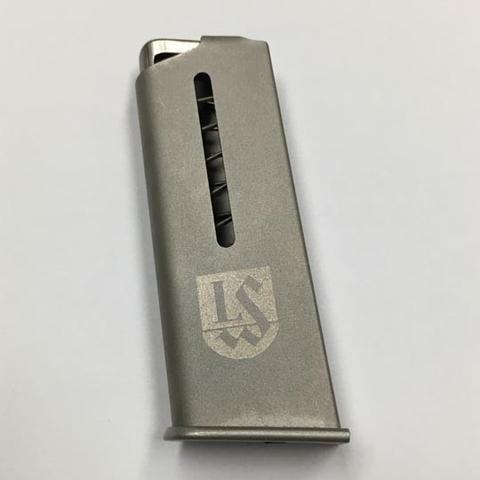 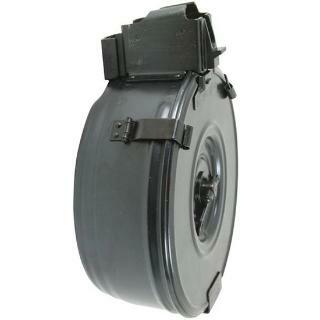 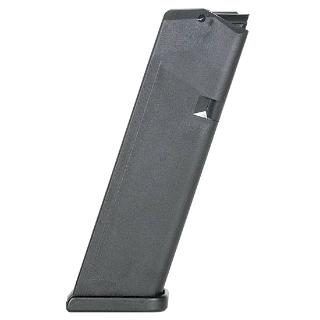 A spare .25 caliber magazine for your LWS 25. 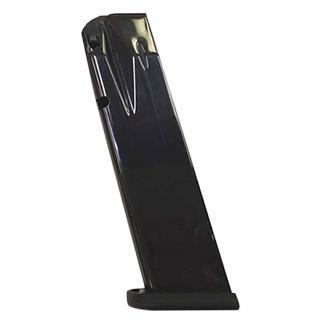 Magazines come fully assembled, prices are per individual magazine. 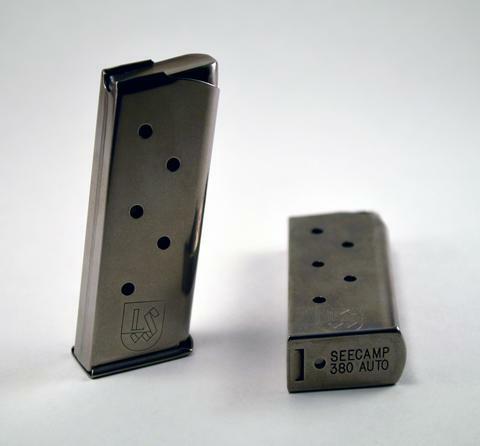 Magazines have a rust and scratch resistant flat silver coating.